When a child or student misbehaves, they often anticipate the teacher's response. Teachers can do the unexpected when this happens. For instance, when teachers see children playing with matches or playing in an area that is outside of the boundaries, they expect teachers to say "Stop," or "Get back inside the boundaries now." However, teachers can try saying something like, "You kids look too smart to be playing there." 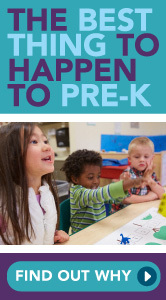 This type of communication will surprise children and students and works frequently. 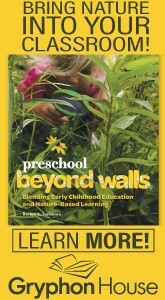 Order today and get $100 off this title. 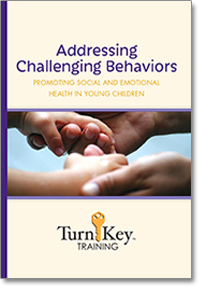 Challenging behavior is one of the biggest issues early childhood educators face every day. 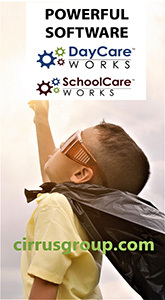 This practical and inspiring DVD offers a multitude of effective strategies for helping early childhood professionals understand and address children’s challenging behaviors. Use code CHALLENGING when prompted. Offer valid through April 6, 2019 at 11:59 pm Pacific Time. It's great to have creative options like these, and it's critical to always remember not all kids will respond the same way. Whatever we do, it must be done with authenticity and respect for the child. A key question is not how can I get the child to comply but rather how can I use moments like these to help children understand and articulate what happened, consider ways to make amends and understand their bodies and brains well enough to be their best selves in the future.